Real Madrid reportedly have a plan to pair James Rodriguez with a €20M sum as a transfer offer for Bayern Munich and Austria star David Alaba. 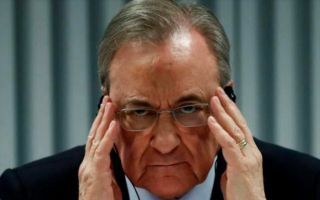 This is according to Don Balon, who note that Colombian international doesn’t look like he’s having the time of his life at Bayern, and that Rodriguez is aiming to find a way out of the club and move to the Premier League. 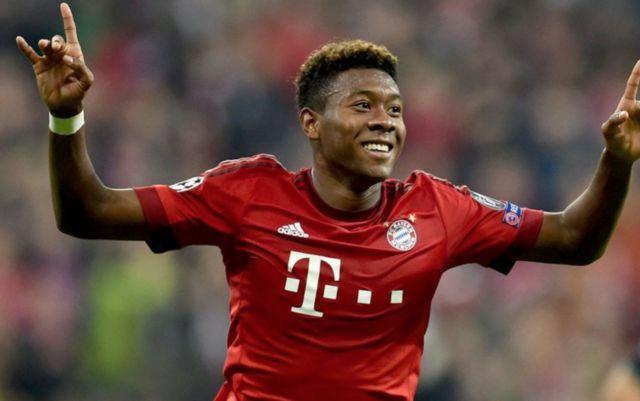 The report also notes that Alaba is keen to leave Germany, and that Los Blancos are planning to offer €20M plus the permanent transfer of Rodriguez to Bayern in return for Alaba, with this offer coming to a total of €60M. This seems like a great deal for both Bayern and Real, as both clubs would be getting a truly class player on their hands in exchange for a player who doesn’t want to play for their respective club anymore. Alaba would give Real a great long-term replacement for current first choice left-back Marcelo, with the Austrian’s world class ability undoubtedly going to make him a great option to take up the Brazilian’s place in Real’s side when he decides to leave the Spanish giants. Rodriguez has spent the last year on loan in Bavaria, with the former Monaco and Porto star managing to bag eight goals and 14 assists in 39 appearances in all competitions last season, an impressive return for a midfielder. If Real manage to pull this one off, it’ll be seen as an absolutely quality move from the club’s fans, as they’d be getting one of the world’s best defensive talents in return for a small cash sum and a player who seems surplus to requirements at this point in time.